Exceptional teaching from world class tutors at your convenience. Through a network of tutors from the UK’s top universities, Teaching by the Top provides highly tailored courses to ensure first-rate results. The traditional schooling system can only go so far. Learning in large groups takes focus away from the ultimate goal of improving a student's level. Online private tuition by the UK’s best native English speakers is a much more conducive environment to learn in, whether the aim is to attend a leading secondary school, to pass challenging exams, or to get into a top 10 university. We ensure brilliant academic attainment, in a highly personalised environment. Teaching by the Top is more than just a tutoring company – it's an elite community of brilliant minds who strive for success. There is a reason why clients have included the CEO of Baidu’s family, the Chairman of Vanke’s family and many others. It’s because our teaching capability is unrivalled; all students receive personalised teaching to fit to their educational needs. Teaching by the Top has tutors and consultants dedicated to providing academic support to guide students through the prep and senior school entry process, including entrance exams and choice of schools. Every year we support numerous students through the UK (Oxbridge and Russell Group) university entry process. We are highly experienced with this process, and as such we make a guarantee to all students that they will achieve entry to at least one of their desired institutions. Teaching by the Top provides tutors for students of all ages in a wide variety of areas, from test prep through to conversational English. We assist students through one-to-one online tuition, and residential tuition. 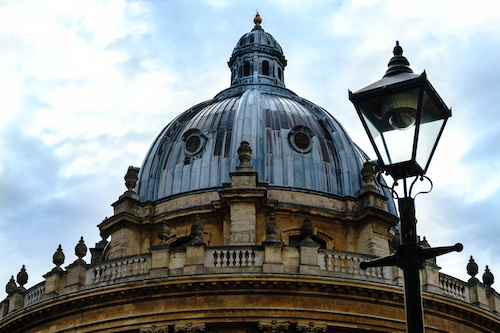 With our network of over 200 Oxbridge tutors, we can find you a tutor who has studied a degree in your required subject to help develop you academically beyond the confines of your classroom. Due to our large network we can also match you with a tutor who will suit your personality and learning style.